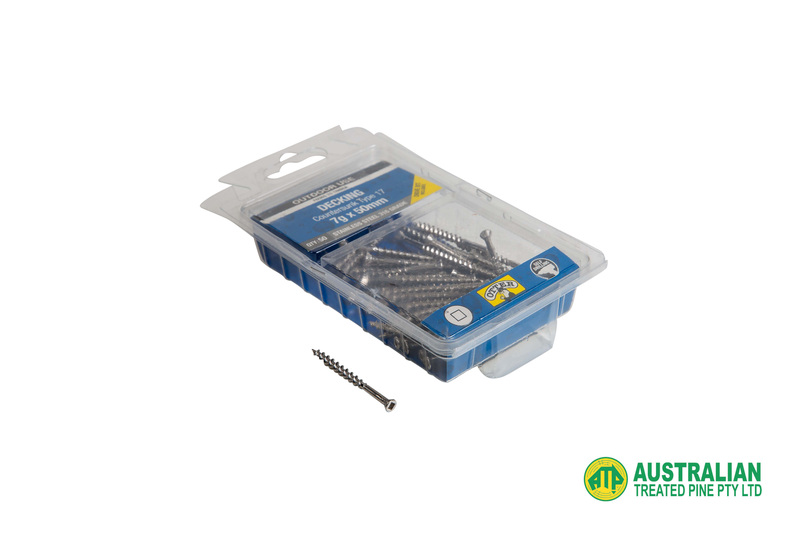 Thickness : 7g Specifically created for decking applications, the Otter Decking Screw has a ribbed heads for a flush finish, and is designed to withstand the expansion and contraction of decking boards. 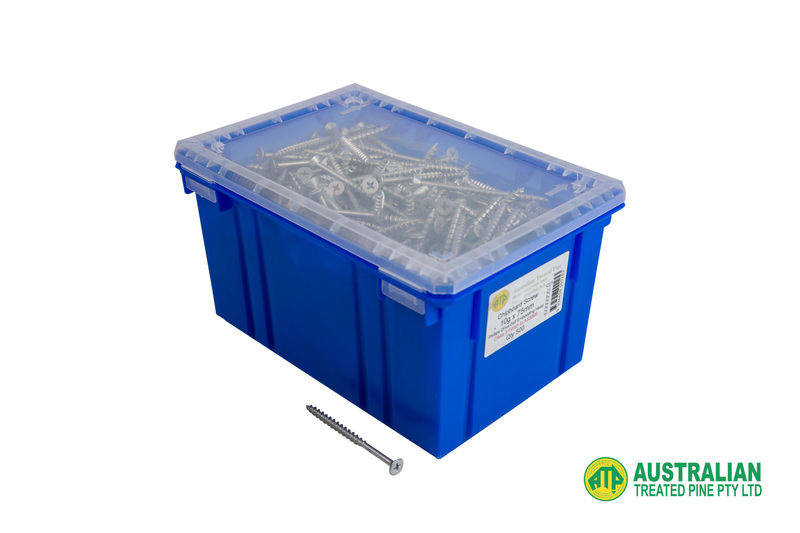 Our Chipboard Screws have a fine shank and coarse thread, which provide maximum grip, whilst their ribbed heads allow for efficient countersinking. 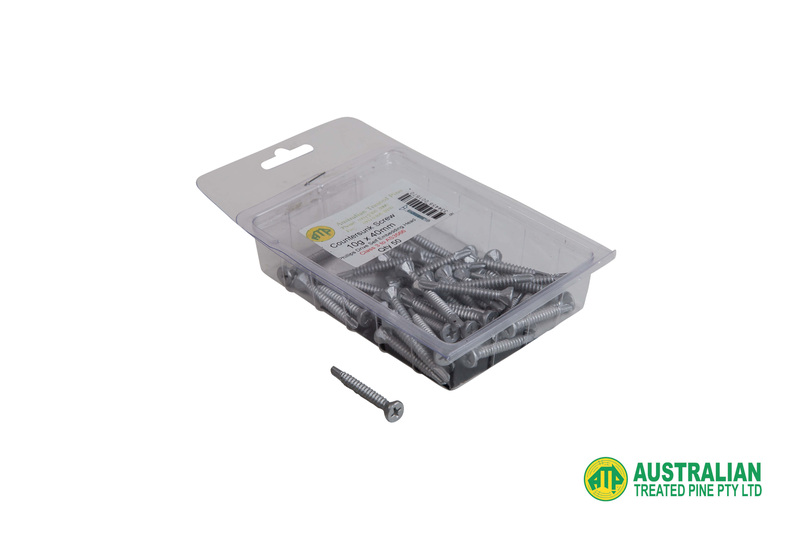 Being self embedding, you do not need to drill holes in advance. 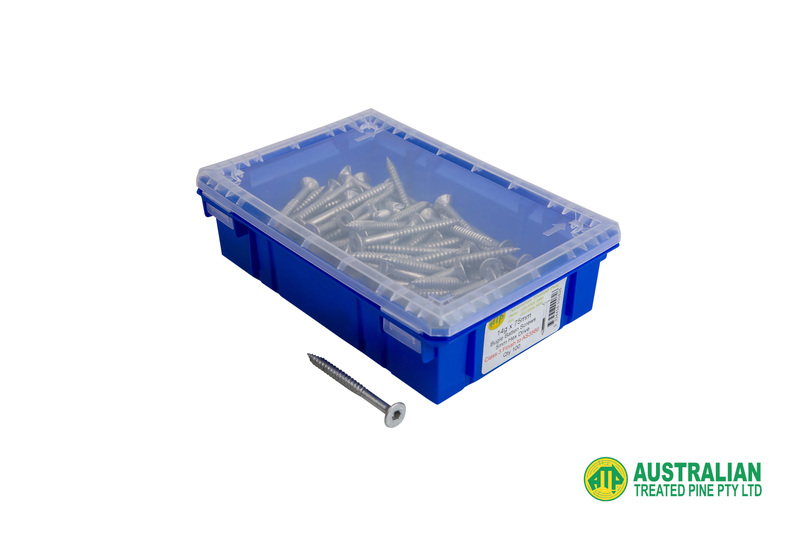 Specifically designed for use in chipboard, particle board, and MDF, our Chipboard Screws are available in a variety of different sizes and quantities.